Give your mind and body a boost! 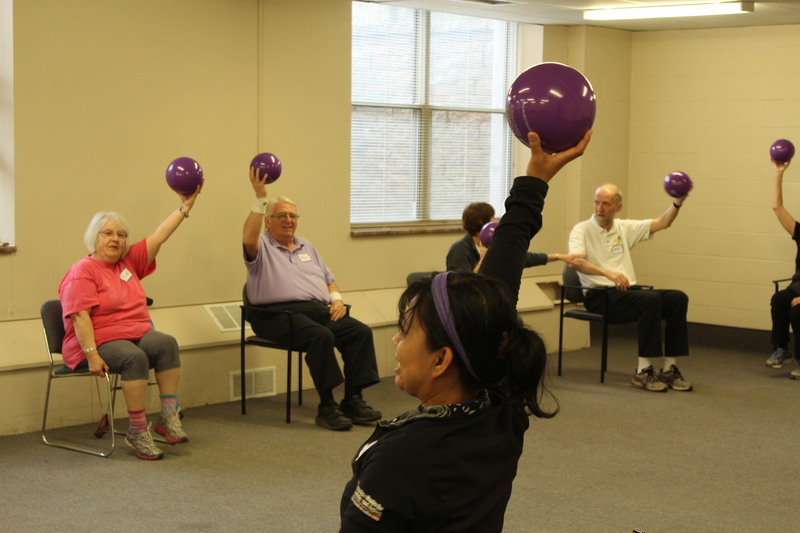 Minds in Motion® is a social recreation program that incorporates physical and mental stimulation for people with early to mid-stage Alzheimer’s disease and other dementias. This program is also designed for the care partner to participate along side the person with dementia. PLEASE NOTE: Social Recreation Programs are offered to our clients in the early to middle stages of Alzheimer’s disease or other dementias. For the safety and enjoyment of all, clients must undergo a brief assessment prior to participation.